CG collection of Chinese girls described by four artists. Total of 25 images including 20 new materials. Wallpapers in 3 sizes, screensaver, and desktop accessories. 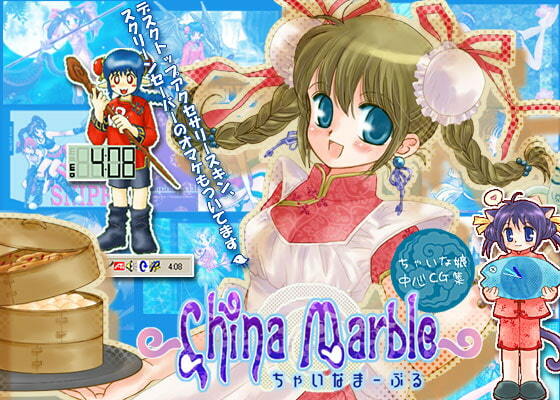 The extras will jazz up your desktop with Chinese girls!! (The extras runs on Windows only).